Ohio Asian Longhorned Beetle (ALB) Cooperative Eradication Program Update – 11/23 Click here to read more. 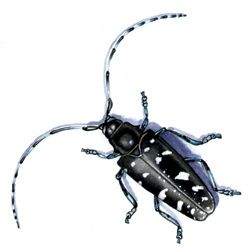 Ohio Asian Longhorned Beetle (ALB) Cooperative Eradication Program Update – 11/02 Click here to read more. Ohio Asian Longhorned Beetle (ALB) Cooperative Eradication Program Update – 10/05 Click here to read more. Ohio Asian Longhorned Beetle (ALB) Cooperative Eradication Program Update – 09/23 Click here to read more.